The Health Benefits of Chick Peas will astound you. Click here to read them all! And if you click here you can see the nutritional value of these delicious legumes. 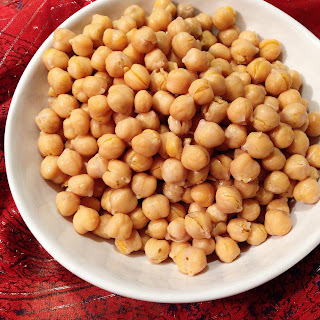 I see a lot of recipes or mentions about Hummus--which are made from chick peas but smashed up and with other ingredients added--They are in a lot of Indian and Middle Eastern dishes which I'm sure you can find all over the internet! 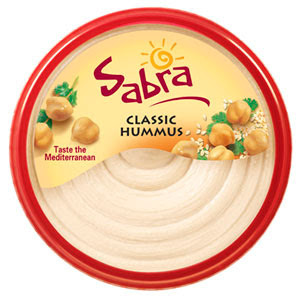 Now--I have to be honest here--I dislike Hummus intensely--and I rarely can eat the spicy Indian or Middle Eastern dishes due to a sensitive stomach (Pepcid here I come). So--tell me--do you like Chick Peas and/or Hummus? Have you ever had them plain the way I described? Hummus has become super popular in the past year or so. I just don't care for it, or chick peas. My sister-in-law loves it and often has it on hand. 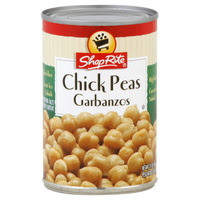 I'm cooking chick peas tonight. I love the texture and flavor. I am obsessed with hummus. Have you tried black bean hummus? I love chick peas in salads and I love hummus. I add these to soooo many dishes. They are one of my fave things!! !